Are you looking for a swimming pool remodeling idea? Have you seen a pool design that you would like to replicate in your backyard? If your answer is yes, welcome to Gettle Pools. We are a premier pool service offering tailor-made services to homeowners in the area. We provide swimming pool remodeling to revolutionize the look of your property. Our guarantee is to bring your old pool to life through innovative design and using the latest swimming pool trends. Some of our remodeling techniques include LED lighting, updating the waterline tile, pool surface resurfacing, installation of a salt water system, adding water features, automation among others. All these ideas add some life to your hitherto lackluster pool. We have renovated hundreds of pools and the joy in our clients’ eyes when we are done gives us a lot of pleasure. If your old pool doesn’t seem welcoming anymore, give us a call today and let us breathe some new life into your backyard. Our thespians are highly qualified and experienced in the industry. They will suggest ideas that you can use to give your pool a makeover without breaking the bank. If you are looking for ideas to revolutionize your old pool, don’t look any further. At Gettle Pools, we have the resources and passion to get the job done. At Gettle Pools, we work with you to bring your design to life through our custom swimming pool design and building services. We provide regular maintenance and repairs to your pool to make it safer and more comfortable. We use premium products that come with industry leading warranties. 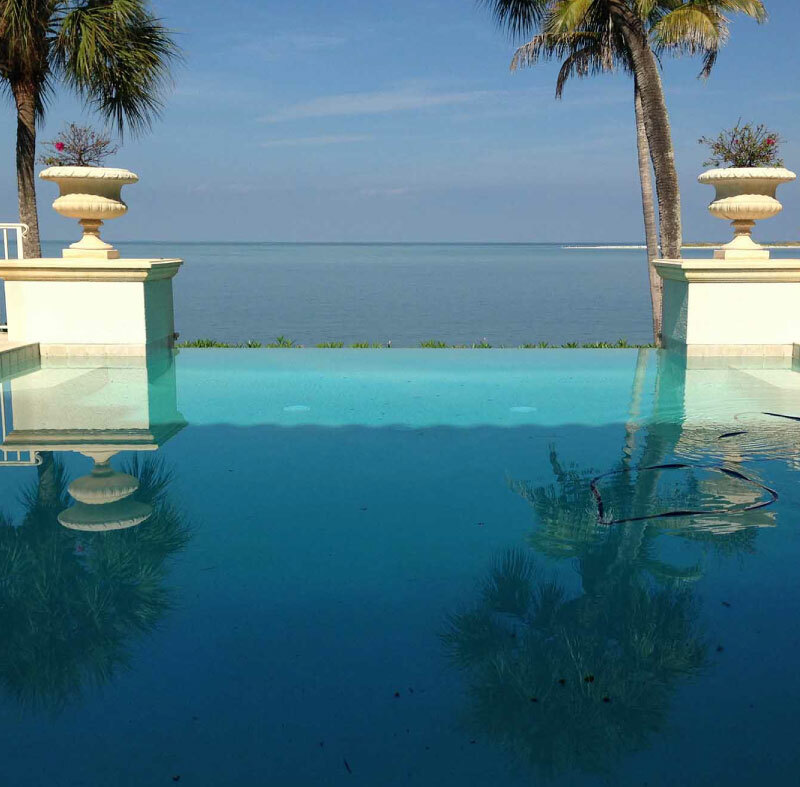 Your pool requires regular cleaning and we customize our services to suit your schedule. We have the tools and personnel to get the job done at the best rates in the market. To make your pool area more aesthetically appealing, we install an elegant deck surrounded by beautiful pavers to bring your pool to life. We have the capacity to install, repair or remodel your commercial swimming pool or spa at the best price in the market. My family has been using Gettle Pools for the last 10 years for pool cleaning and maintenance and we have nothing but admiration for their commitment. They have all pool maintenance solutions and we have always recommended them to new neighbors in the area. Keep it up guys. After inheriting our house from my old folks, we wanted to add a touch of elegance in line with modern trends. One area that always gave us problems was the pool area and we decided to remodel the entire landscape. Gettle Pools came through and their personnel listened to what we needed and brought the idea to life. Our pool area is now the best part of our property thanks to the company’s attention to detail. Good job. We had been looking for a modern swimming pool over the last one year but all the proposals we were getting were not to our expectations. Luckily, a friend recommended Gettle Pools who took time to understand what we needed and made a virtual design of the same. We immediately loved it and we love our new pool and would recommend the company to all homeowners. From simple to elegant there is no job too big or small. 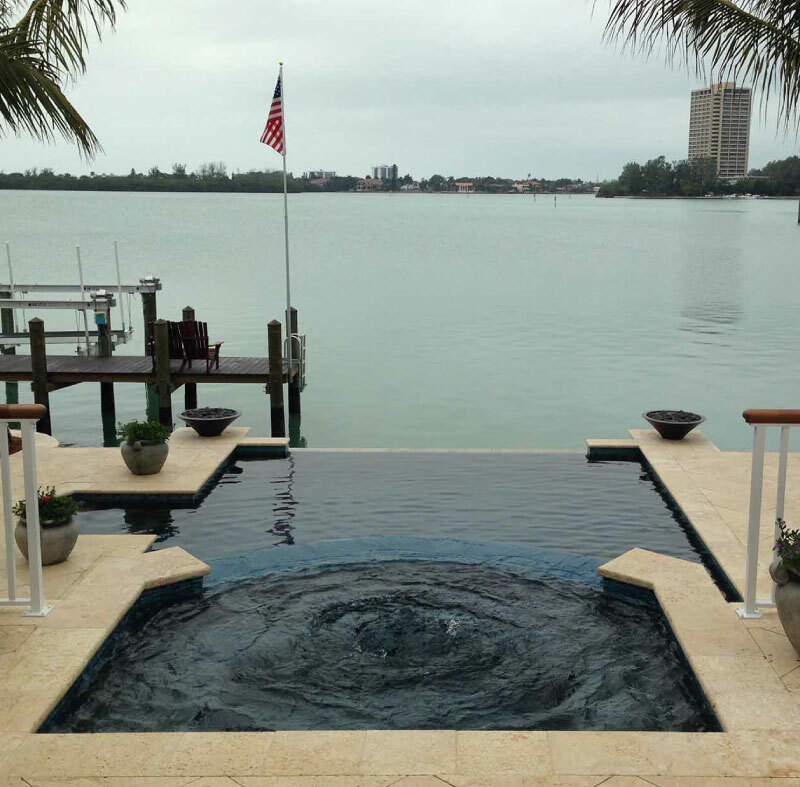 Service oriented, Gettle Pools prides itself on emphasis of satisfaction from start to finish. We offer complete services from budgeting, layout, design and construction of your pool to monthly pool service.